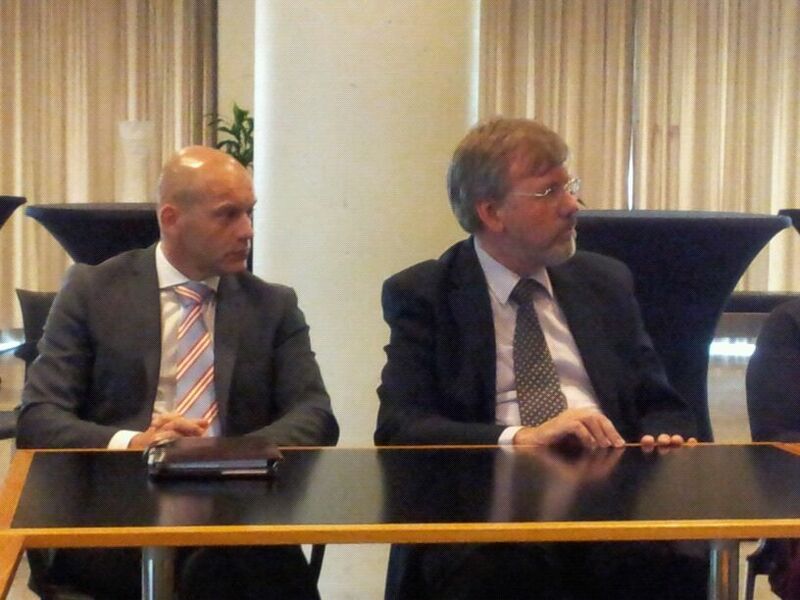 The first meeting of Local AiREAS Eindhoven took place at the city hall in September 2011. It was an open ended meeting where again all 4 pillars were invited. There were many people and disciplines with lots of commitment around the table. 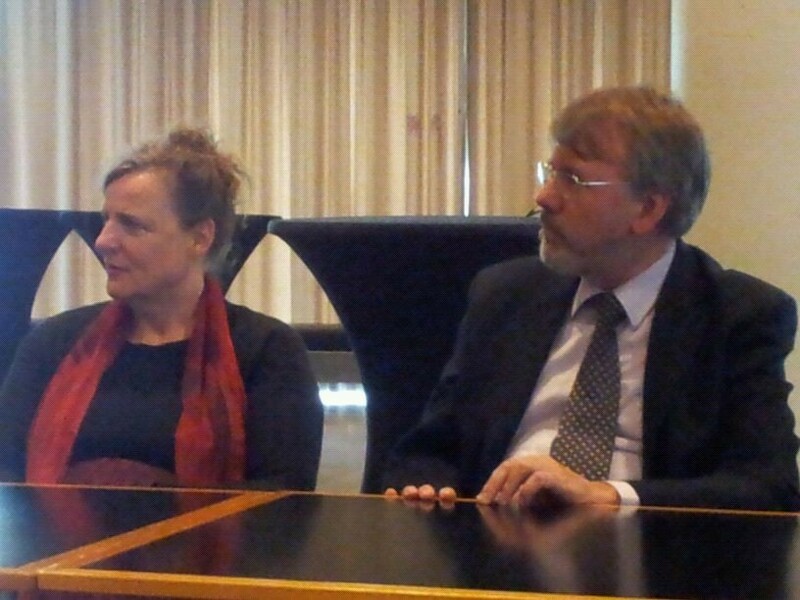 They relayed to the higher purpose of creating the healthy city of Eindhoven from an air quality point of view. But the expectation of each was still with the mentality of the old culture of financial dependencies and hierarchy. The first multidisciplinary encounters of a Local AiREAS are chaotic, abstract and strange for all participants. Every one gets a chance to tell what brings them to the AiREAS table. Since the session is being chaired by an independent civilian all people at the table are asked to reason from equality, setting hierarchical positions and dominance aside as well as old age liability claims and reservations. “We are here to take steps to create the first healthy city in the world and we all have valuable input to make it happen. No one is the boss, no one has the last word, we all bring in whatever we can and commit to that. If one does not have the authority to commit here at the table one should not be here”, were the words of initiator Jean-Paul Close after explaining the value driven structure of AiREAS. The first step is to try to get a consensus around one project of common interest. The councilor commented that the city is being informed through reports of the national ministry for health and is asked to comply to norms that it cannot measure or see itself. There is little to no possibility for the local policy makers to produce their own feedback to their own actions. To be able to work with air pollution and human health at citizen’s level we need to be able to measure as closely to where the citizens live and act themselves. The first project would have to make that possible. The argument that current measurement equipment was extremely expenses (about 100K€ per unit) had been an impediment before for governments to create a dense network. The challenge to produce low cost network fitted nicely with the high tech character of this city. Three more meetings followed to further determine the desired characteristics of the system and measurement network. Key in the discussion was not just the low cost value but also the type of pollution to be measured, the intervals of measurement, the location of the equipment in the city, the communication network, database infrastructure, cross referencing with other databases, interpretation of data and presentation to the public. The complexity was huge but perfectly possible to be dealt with because of the direct presence of knowledge. The project was lined out and valued with an investment plan. This ended up with a figure of about 1 Million euros. The government representative were involved in one of the most intense saving programs so every penny to be invested would have to be taken away from another program. This would be justifiable but not to the size of 1 Million. Concessions were made and multidisciplinary creativity finally got to the network of 32 measurement nodes to be produced by ECN of which 5 were equipped with an Ultra Fine Dust module that was handmade by Philips. ICT experts defined the communication technology and data collection while scientists of different disciplines interacted to define the space modulation, geographical positioning of the equipment, expected potential of interpretation of the data for various health research objectives. Beginning of 2012 the project was defined, documented and commitments signed up of all the parties. The finance was established at 550K with a distribution of funding among the partners. Some offered value in hours and most physical money came from the local governance. This financial part was committed but needed still to be freed from the internal government processes and backed by the political structure of the city, the city council and all interacting internal lobbies.